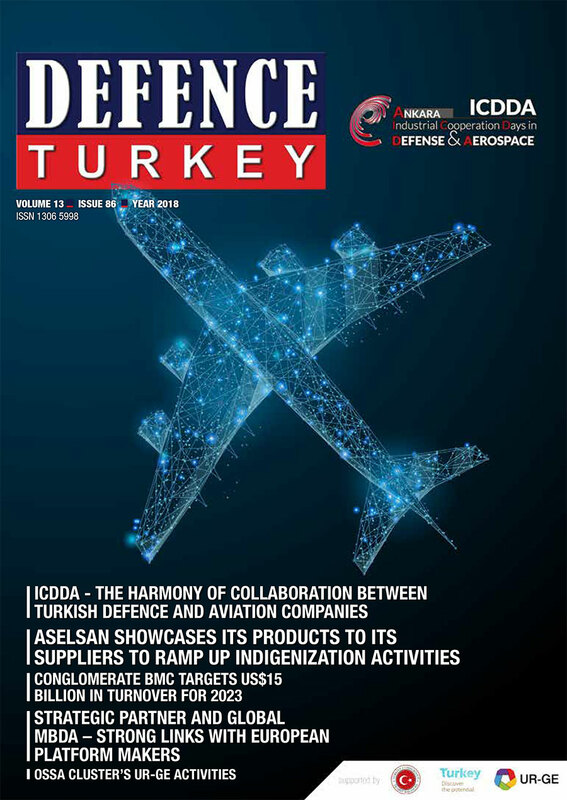 As one of the most important participants in technology fairs and the leading company of the Turkish Defense Industry, ranked 55th on the Defense News Top 100 List, Aselsan continues to exhibit product samples from a wide range of products at domestic and international defense fairs. These products include Defense and Remote-Controlled Weapon Systems, Communication and Intercom Systems, Command Control Systems, Underwater and Surface Systems, Electro-Optic Systems, Radar and Electronic Warfare Systems, Traffic, Automation and Unmanned Systems. Displaying examples of their technologies at domestic and international fairs, Aselsan is now preparing to reach the forefront with a different application. This time, Aselsan will show its products to its suppliers, not to its customers. At ICDDA 2018, which will take place at Beytepe Congress and Culture Center, Aselsan will feature the brochures of the products it wants to indigenize, and they will conduct B2B meetings regarding these products. Prof. GÖRGÜN noted that Aselsan is a company with a mission and that it increased its rate of procurement from domestic suppliers to 60% as of 2018 from the level of 33% in 2008. He added, “Without a doubt, we are not achieving this transformation alone, not just as Aselsan, but with our competent suppliers. Our present goal is to elevate this bar further. And in order to reach this target, we need to collaborate with our suppliers in a more integrated manner. To this end, we prepared brochures for the material that we wish to indigenize and presented them to our companies. We are aware of the fact that there are companies in our country competent enough to indigenize such products and we invite them to collaborate in our activities for indigenization”. He invited the companies wishing to participate in indigenization activities. 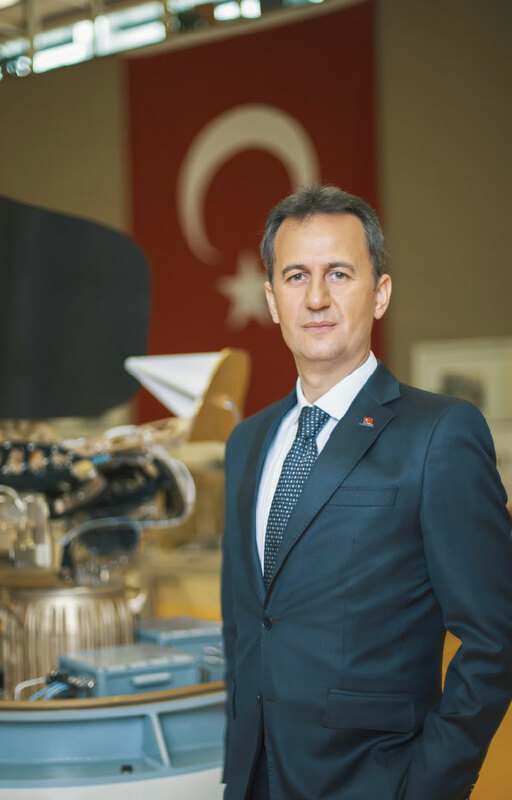 Prof. Haluk GÖRGÜN: “Indigenization activities are Aselsan’s main objective and we have been conducting them with the help of the National and Domestic Product Development Board of Aselsan. This Board has been reviewing all the products that Aselsan has been importing. The Board takes into consideration some criteria such as technological criticality, export restrictions, cost efficiency and procurement period during this review and identifies the products that need to be procured preferably through national and domestic sources. The primary purpose at this point is increasing the efficiency of the indigenization activities and the indigenization of critical material with priority. The initial output of the activities of this Board is the determination of the companies which will be granted the “Memorandum of Understanding” for the Strategic Product Support Applications focusing on decreasing the current deficit, prepared by KOSGEB (Small and Medium Enterprises Development Organization of Turkey) with the vision of indigenization. Our Board worked effectively throughout this process and granted the “Memorandum of Understanding” to 16 companies. 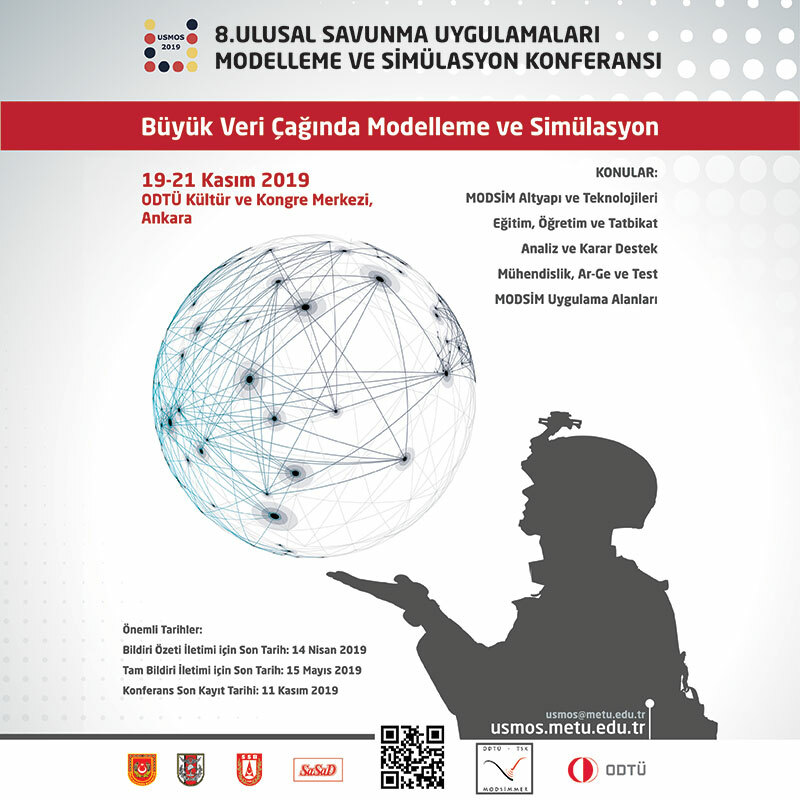 Aselsan is the institution that has been granted the highest number of “Memorandums of Understanding” in the defense industry. Besides, 90% of the applications we certificated received acceptance and thus a critical step was taken towards the indigenization activities. Our preparations for the Strategic Product Support Application are ongoing. We already launched our preparatory activities in order to provide the required support when this support package, to which we attach great importance within the scope of indigenization activities, becomes available again. Moreover, we prepared brochures for the material that needs to be indigenized primarily as part of the activities of the National and Domestic Product Development Board and presented them to our companies. In this way, as the companies wishing to take part in the indigenization activities of Aselsan examine the brochures and decide in accordance with their competencies, they may apply via a letter of intention with a maximum of 2 pages regarding their capabilities and their desire to be assigned in the indigenization of a certain product and send them to millilestirme@aselsan.com.tr. These applications will be evaluated by Aselsan’s National and Domestic Product Development Board and a technical study will be launched for the products deemed appropriate. Our company was established with the donations of the nation, adopting the motto of the “Nation’s Dream, Turkey’s Aselsan” has a special place in the hearts of our people as well. Similarly, our supplier companies favor Aselsan significantly and constantly demand to take part in the indigenization activities as well. By presenting these brochures, we also introduced an opportunity to our supplier companies approaching us with national conscience. Initially, we introduced 62 brochures representing 220 materials, in a wide range, composed of small mechanical units to great sub systems, to the views of our enthusiastic suppliers. As I previously mentioned this is just the beginning. As the indigenization process for the materials is launched we shall remove them from the list, yet we will continue to add new materials to our list. Our goal is to keep the list updated and proceed by improving it. At this point, I would like to separately mention the defense industry clusters. We are currently efficiently collaborating with the defense industry clusters that enable reaching multiple capabilities at the same time and that are composed of competent companies that are capable of providing solutions to complex defense projects. We have been actively participating in the organizations executed by the clusters and conducting negotiations towards potential cooperation. We will share these indigenization lists we prepared with the defense industry clusters as well and we will carry out the promotional activities during the activities of the clusters. We are attaching great importance to the ICDDA event which is one of the most crucial examples of these activities organized by the OSSA. We have been constantly taking part in this event as a sponsor in previous years. We laid the foundations of critical cooperation during the ICDDA bilateral negotiations that were organized in former years. I believe that the ICDDA 2018 will similarly be a productive event full of added value. In my opinion, the event will particularly be offering an environment available for building potential cooperation regarding the indigenization lists we prepared.